Developed this site for one of my friends, who decided to go into the used car business. To keep the costs down I used XML documents to store details of the cars for sale. 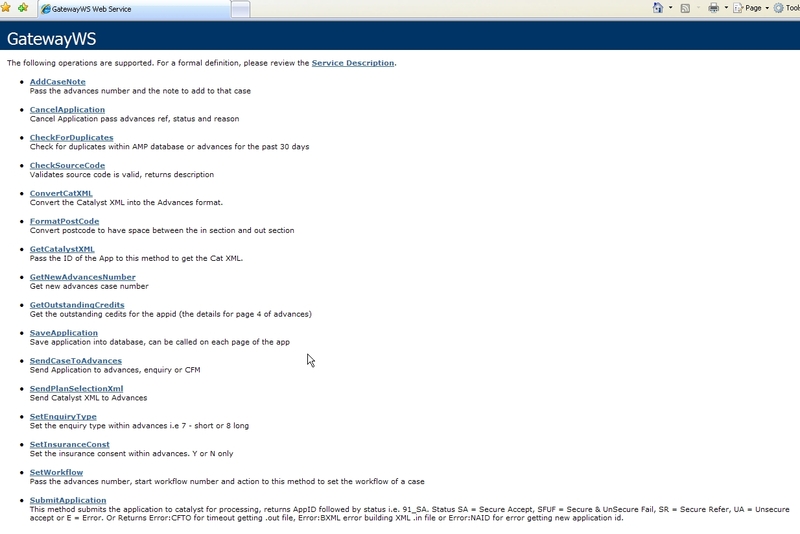 Using generics and C# within the data layer to read all car details into a list of objects. The site uses JQuery and JQuery plugin's to show the cars in a lightbox pop-up window. A friend of the family asked for a wesbite to be buit to help increase business to his painting and decoratoring company. This site used ASP.net and C#, with a basic contact us form to send an email with details of the customer. A colleague from freedom finance asked me to help his friend to build a site for his start up business in biomedical science. The site was hosted on a PHP only platform so I had the challenge in learning a new programming language, the site uses a basic email contact us page. Maintained the old site in classic asp with MSSQL and helped with developing the backend processing on the new site using ASP.net, C# and MSSQL. 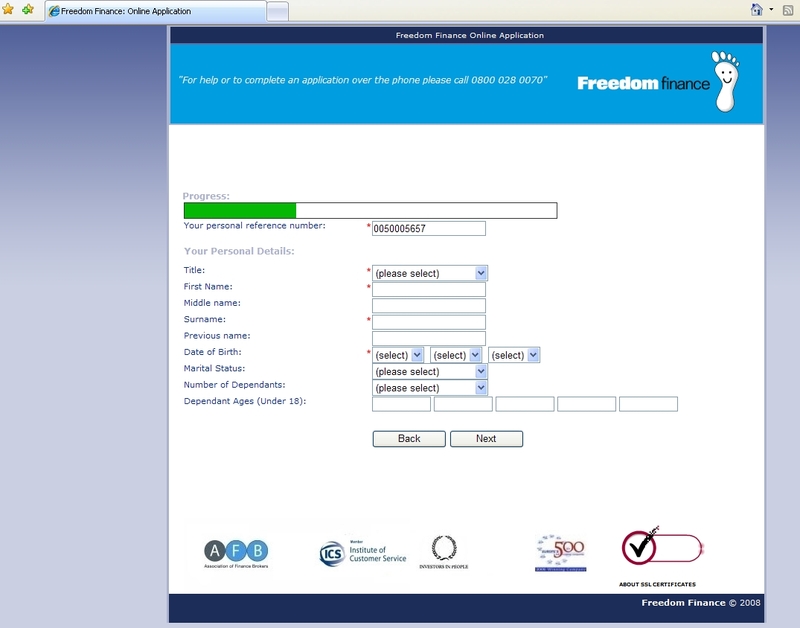 Maintained and developed this site while working at Freedom Finance, using classic ASP and MSSQL. 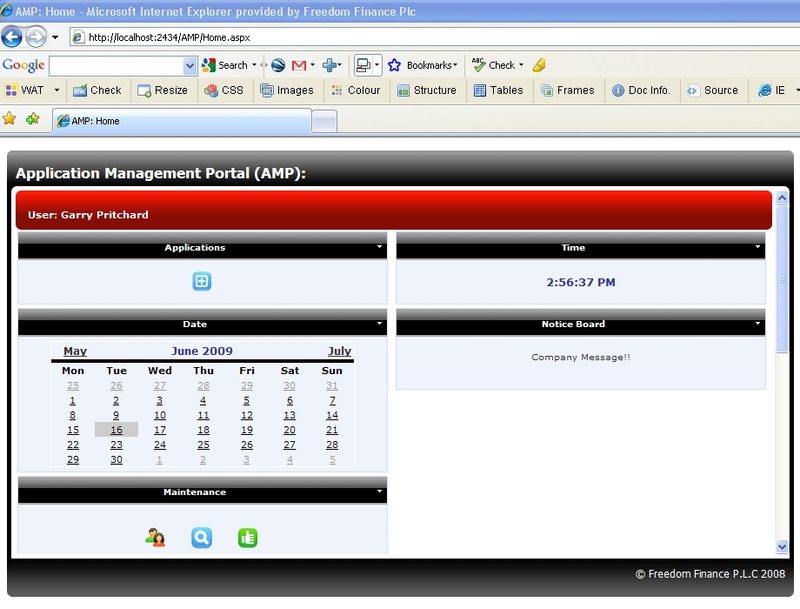 AMP is the system I developed at Freedom Finance, for the call centre agents to enter loan application from incoming calls. Developed in ASP.Net with JScript, C# and C# web-services (see below) and LDAP. OLAP is used by customers of Freedom Finance to complete an online loan application, OLAP uses ASP.Net, C#, web-services and MS AJAX controls. 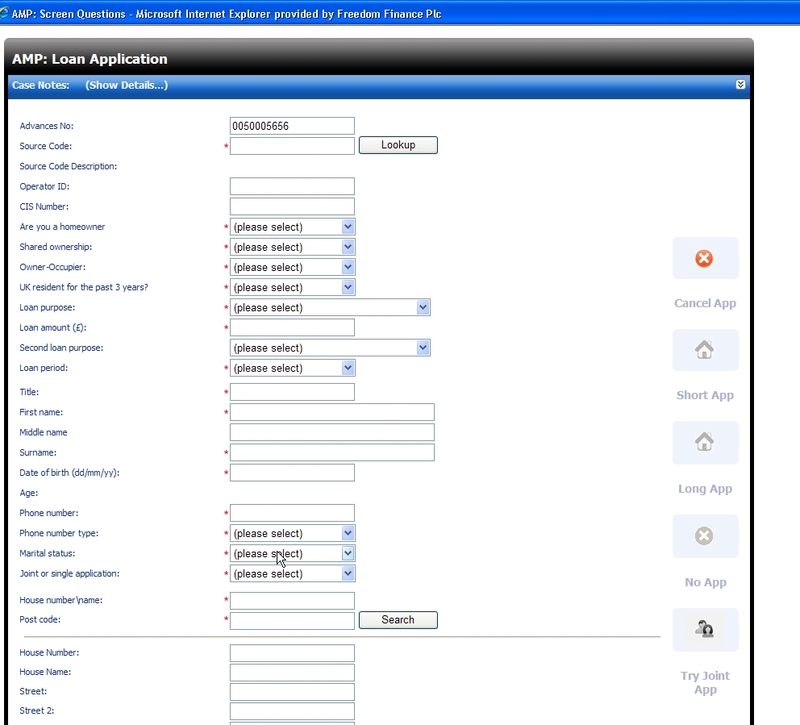 GWS is used by AMP, OLAP and internal C# applications to process loan applications. GWS sends XML documents to internal systems for processing. Uses C# and sql 2005. Application process is an internal application used to process loan enquiries from external sources, uses internal web-services and sql 2005.